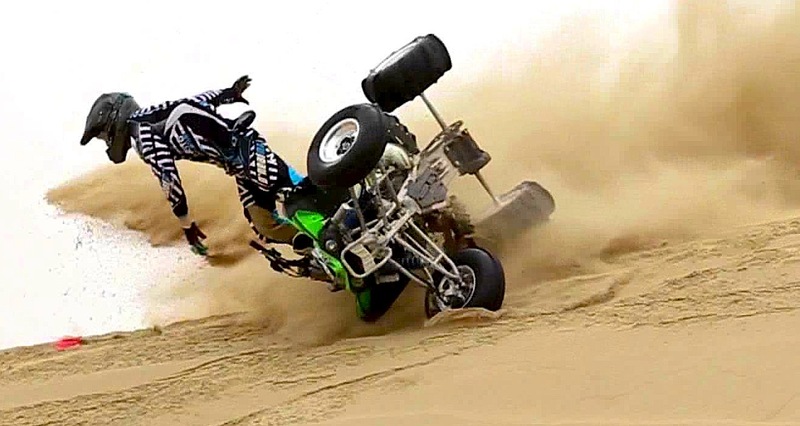 I have a Kawasaki KFX450 and recently I rolled it down a hill. Nothing was broken but it won’t restart. My dealer said to check the tip over sensor. I did and it did not come loose. It seems like the engine is not getting fuel. If I put fuel in the sparkplug hole she runs until the fuel is gone. I can’t see any broken wires anywhere. Boss, can you help, cause it’s a long truck to my dealer. So she runs if you force feed her gas, huh? OK, that does sound like a fuel problem. However just to make sure, you should reset the tip over sensor by turning the ignition switch on and off several times? When you turn on the ignition switch, you should hear the fuel pump prime? If not remove your front hood and check for a blown fuse. Check the ground to your fuel pump to see if it came loose in the roll over event. You might have to pull the fuel pump and check the filter. Your roll over event may have churned up all the crap in your gas tank and plugged the fuel pump’s filter. 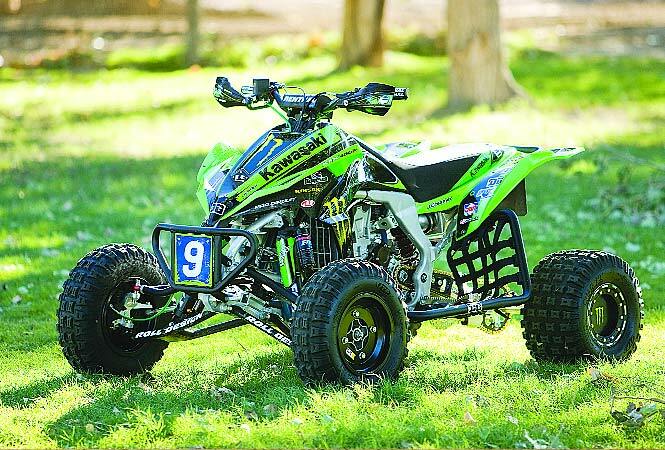 Do you have a problem with your ATV or UTV? Boss McKannick can help. Email your questions to him at [email protected]. Include your name, city & state. Also, check out his advice every month on the “Dialed In” page in the back of Dirt Wheels magazine.